In the spirit of the holiday season, I am hosting the “2nd Annual Christmas Ornament Contest”. 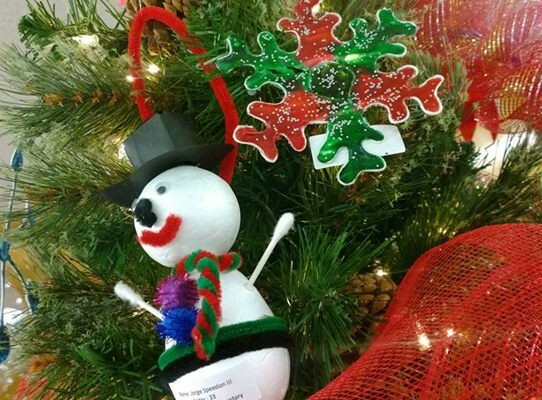 Students are encouraged to create their own hand-crafted Christmas tree ornaments. 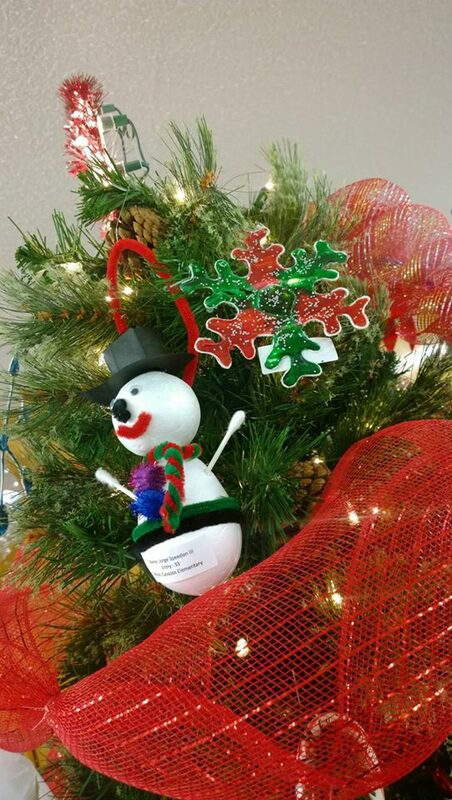 The submitted ornaments will be displayed on the Christmas Tree at both my District Offices during the month of December. The contest is open to all students that reside within House District 35. Below is the letter and ornament submission form from each school district we have chosen to invite to participate.